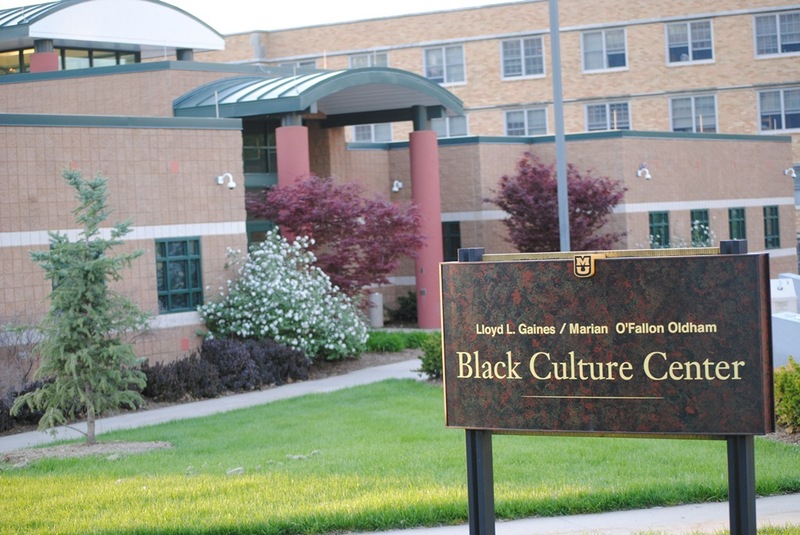 The mission of the Gaines/Oldham Black Culture Center is to complement the academic programs of study and enrich the quality of campus life for Black students at the University of Missouri. Integral to this mission are the following aims: provide support for higher retention and graduation rates of Black students through social and educational programming; offer leadership development opportunities and establish a safe space for students. Additionally, the Gaines/Oldham Black Culture Center is a willing partner with entities endeavoring to make the University of Missouri and Columbia community a more inclusive and welcoming environment for diverse populations through education, outreach, and collaboration.